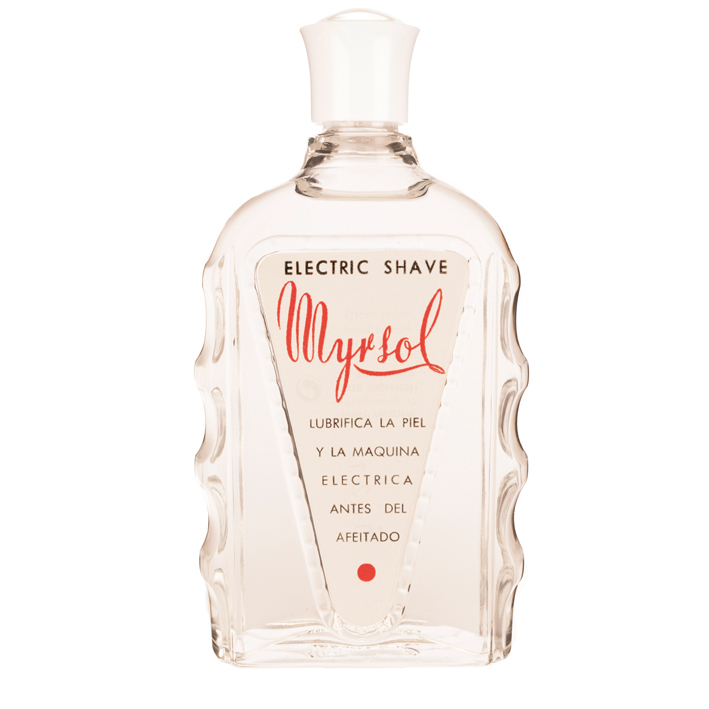 This MYRSOL refreshing formula has been carefully crafted especially for use with electric razors, combining essences of menthol and mint extracts. 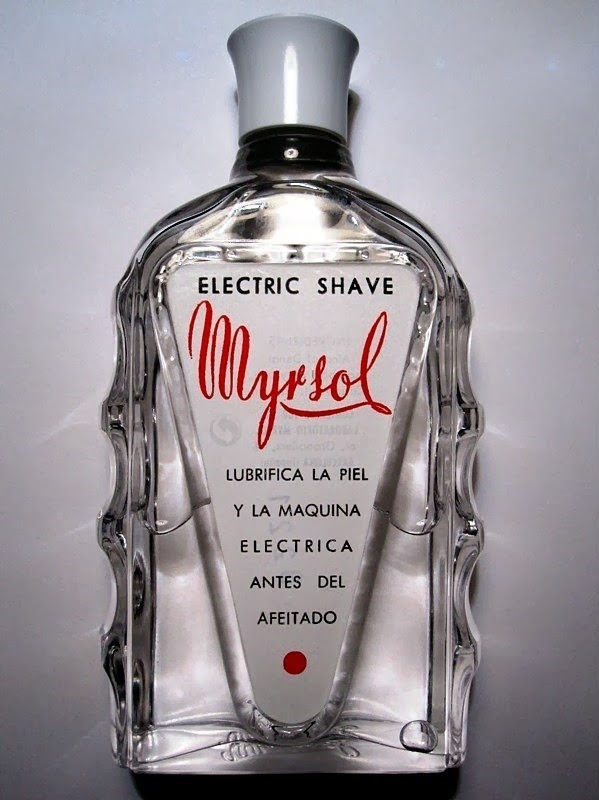 Apply directly to the face and the electric razor before shaving to help lubricate the surface of the skin and reduce irritation. 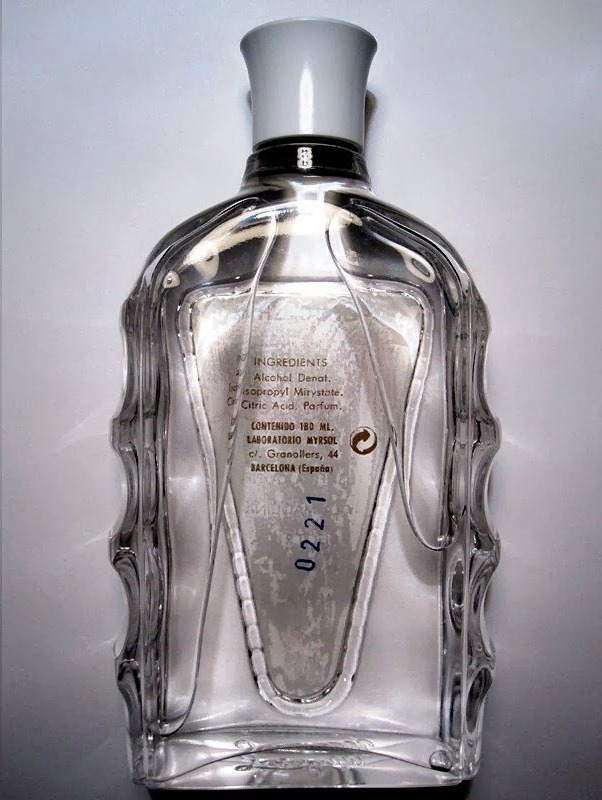 180 ml legendary Art Deco glass bottle, designed by Mr. Miquel Ricou in the early 40's.